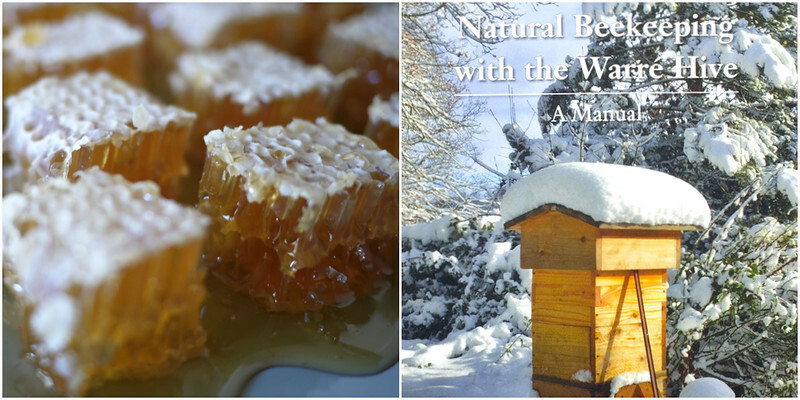 This course will include a hive opening at The Farm’s Warré apiary, and a hive inspection (weather permitting). 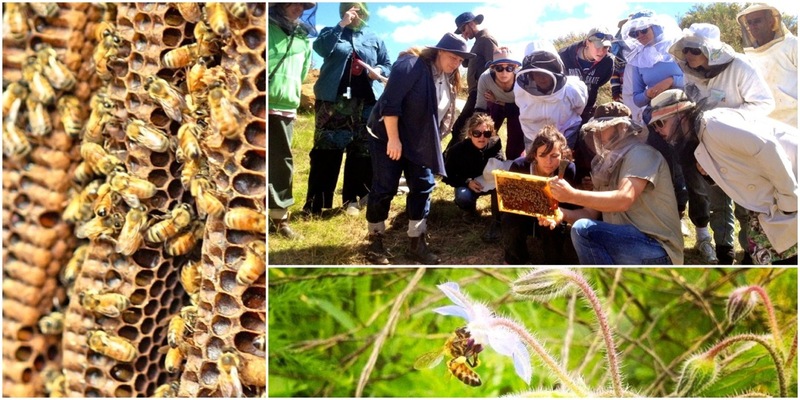 Your course fee includes the book Natural Beekeeping with the Warre Hive by David Heaf (rrp $30), copies of the necessary forms needed to become a beekeeper in NSW or QLD, and post-course resources. 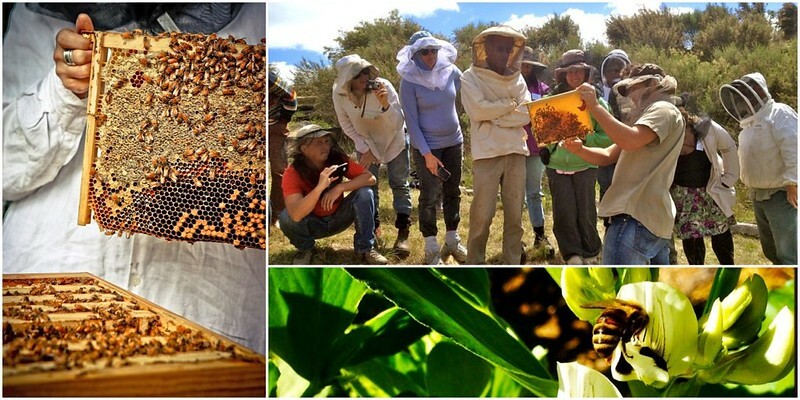 Your course also includes morning tea + afternoon tea + lunch, thanks to Rahamim Ecology Centre. Rahamim Ecology Center is within a 4.7ha property, known as St Joseph’s Mount. 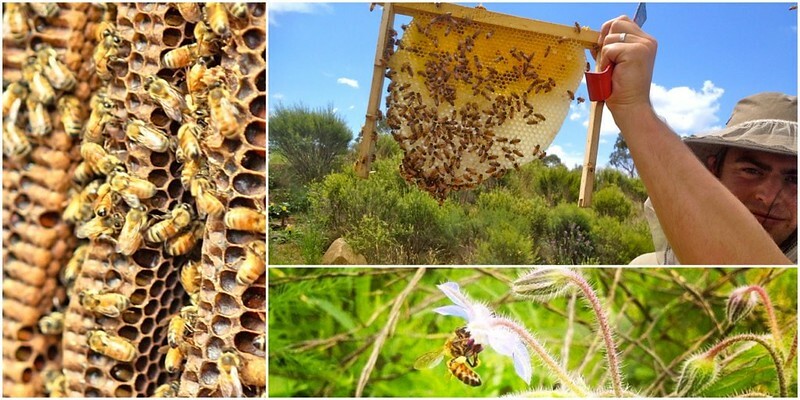 The property includes a heritage house, Logan Brae, as well as accommodation, conference facilities, community gardens and a Warré apiary tended by Tim Malfroy.